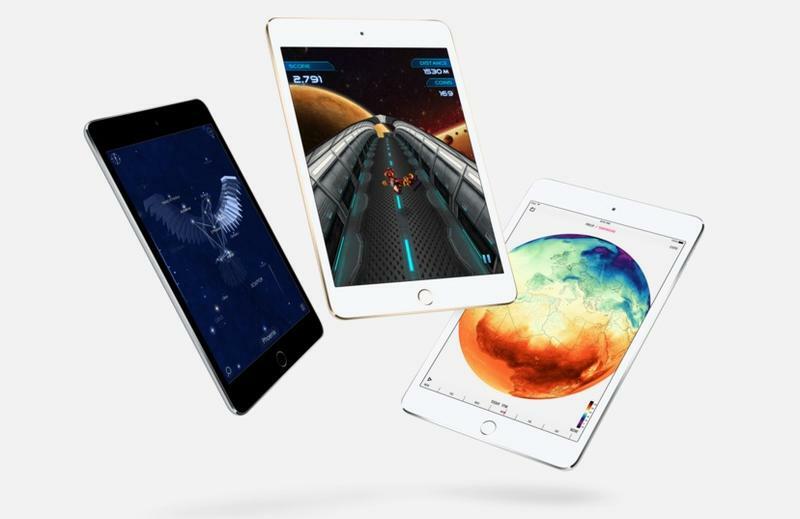 Apple shuffled around pricing for its various iPad models on Monday after unveiling the new 9.7-inch iPad Pro. 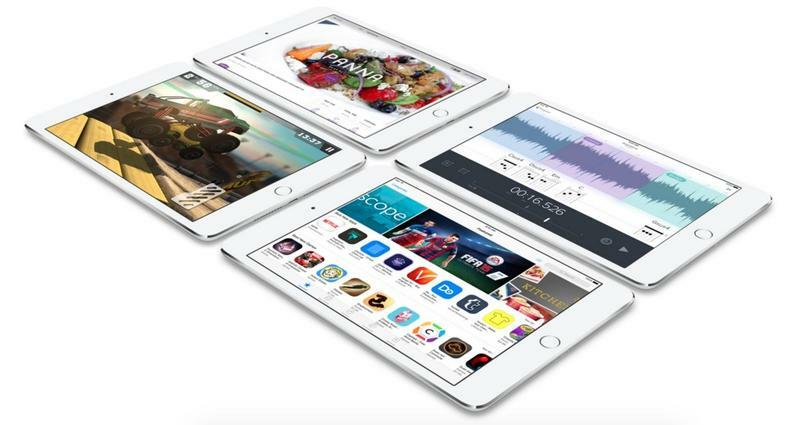 Somehow, the end result is that the iPad Air 2 and iPad mini 4 now cost $399 each, which is bizarre. Thankfully, Best Buy is stepping in to make things right. 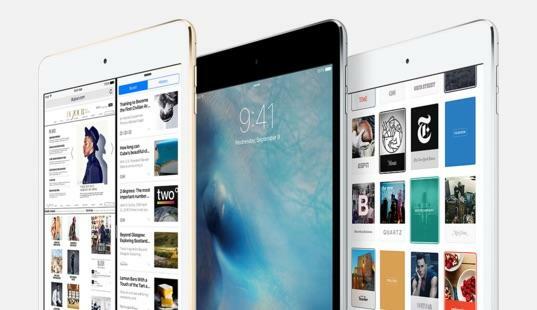 The retail chain is currently offering $100 off the iPad mini 4, bringing the price down to a more reasonable $299. That only gets you a measly 16GB of storage. 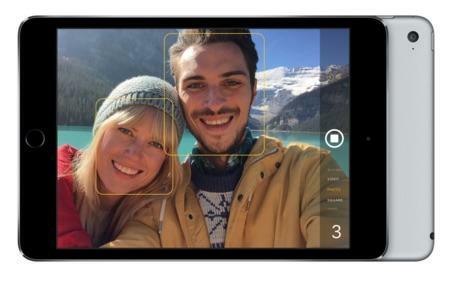 You’ll pay $399 if you want to upgrade to the 64GB iPad mini 4. The same deal also applies to cellular versions of the device and the 128GB model. If you’re looking for a new tablet and prefer something a little smaller, this is a perfectly good option and, thanks to Best Buy’s recent discount, it’s available at a pretty reasonable price, too. We’re not sure how long this offer will last, so you may want to act fast.